Though he is yet to carve a niche for himself, Irfana��s films have been releasing at regular intervals. His latest is Pongi Ezhu Manohara, where he plays his first a�?rurala�� charactera��a milkman. With Arundhati playing the female lead, the film is directed by debutant Ramesh Rangasamy. A light-hearted romantic entertainer, it hits theatres today. 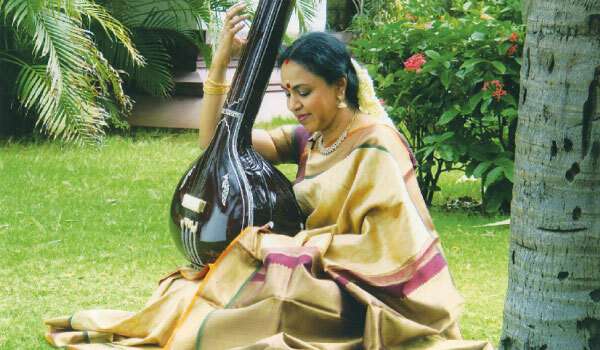 Ita��s a double whammy for Carnatic vocalist Sudha Ragunathan. Shea��s been conferred the Padma Bhushan and shea��s making her debut as music composer in director Vasantha��s new venture, Thanneer. Says Vasanth, whose films have been known for their sensibility and melodious music, a�?a�?Ia��ve been an admirer of hers for years. And I felt I should bring that talent to film music.a�? An adaptation of writer Ashok Mithrana��s novel, the film has Chandini and Gulshan Grover in the cast. Meanwhile, Touring Talkies directed by SA Chandrasekhar hits theatres today. An anthology of two films with unconnected plots, one of them has SAC essaying a 70-year-old in search of love. The other story is set in a village and deals with a social evil. Sunu Lakshmi (from Malayalam cinema) plays the protagonist. Incidentally, SAC has said that he will be hanging up his boots, and that this will be his last directorial venture.